President Professor Arthur Peter Mutharika who is also leader of Democratic Progressive Party (DPP) has finally presented his nomantion papers to the Malawi Electoral Commission (MEC) at Comesa Hall ahead of the May 21 tripartite election. 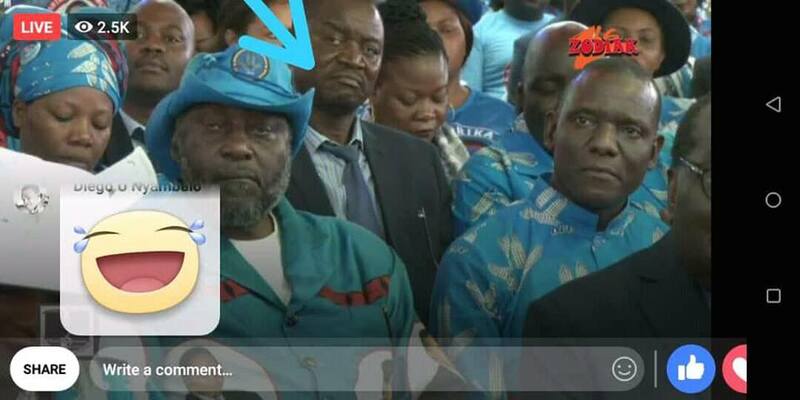 Mutharika arrived at Comesa Hall with pomp and many DPP supporters were anxiously waiting for the President to unveil the person he will partner in the forthcoming polls. 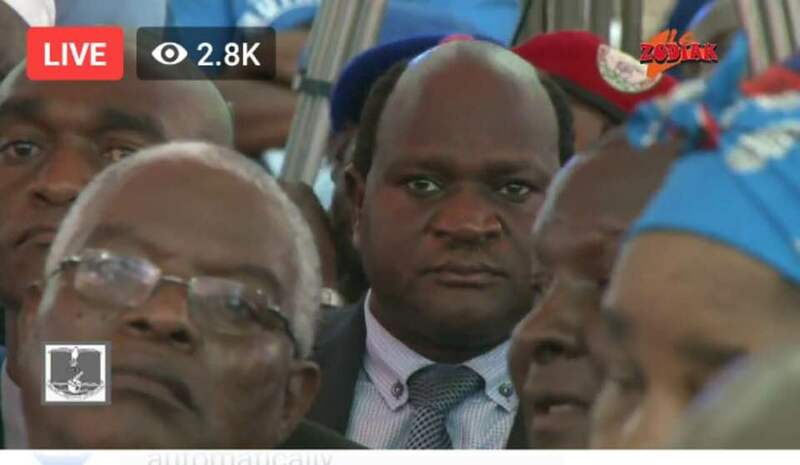 Silence engulfed Comesa Hall just after President Mutharika unveiled his runningmate in the name of Everton Chimulirenji. Many DPP supporters were seen asking each other about Chimulirenje. 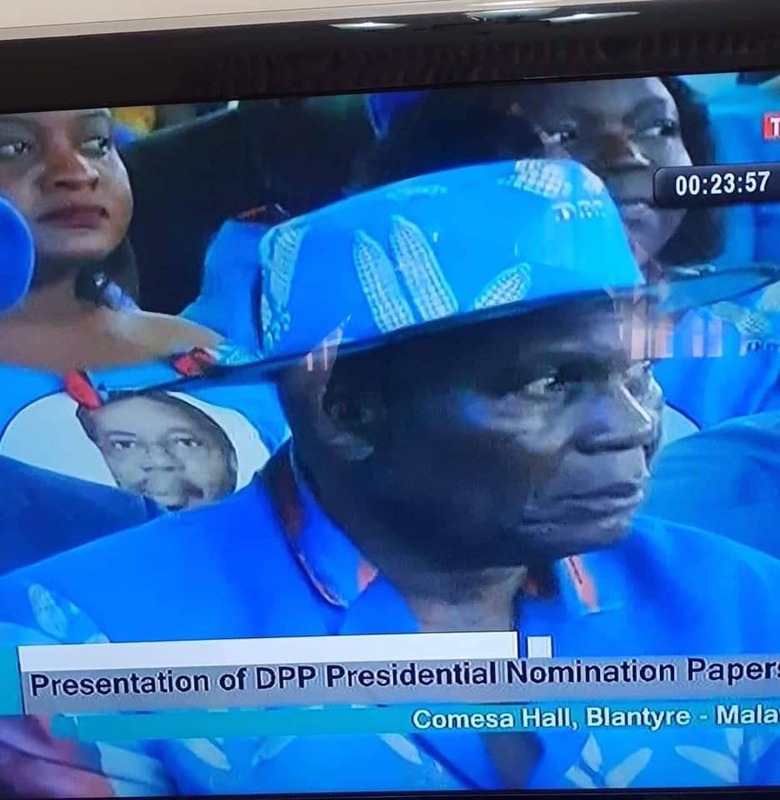 Some of the DPP top officials were also seen dropping their faces down in disbelief and one of them being Kondwani Nankhumwa, DPP Vice President for the South. Nankhumwa was one of DPP top officials who was being considered for the post.